Tis the season to be jolly, and nothing makes us more jolly than to wake up on Christmas morning with the car of our dreams under the tree. This Christmas, we picked some of the cars that would make our Christmas an epic one. The RS6 Avant is an imposing presence on the roads thanks to its sporty fenders, striking air vents with side flaps, and athletic rear. 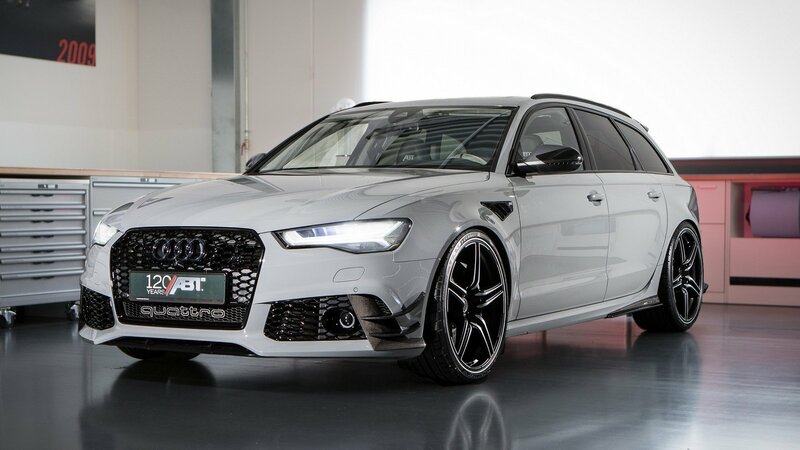 The RS6 Avant is a performance car, built for drivers who want more. More performance. More dynamics. More adrenaline. More exclusivity. Special design details and features underscore the unique character of the new RS performance models. That’s why we want one for Christmas! 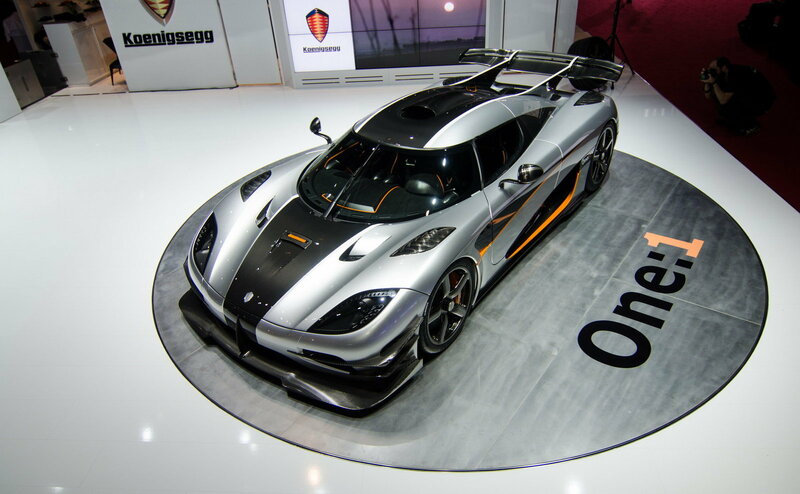 Weighing at only 1,350kgs, and capable of producing 1,350 horsepower, the Koenigsegg One has a power to weight ratio of just 1:1, hence the name. The megacar features new, unique solutions that enhance track performance without compromising top speed or everyday usability, with a stunning visual appearance to go with it. VROOM! Fast, beautiful, and really, really expensive, The Jaguar F-Type R Coupe with all-wheel-drive is anyone’s ultimate dream car this Christmas. Look at its huge V8 and 500 horsepower, and the added all-wheel-drive that just lets the car stick to the road like glue. More power. More dynamic capability. More thrills. 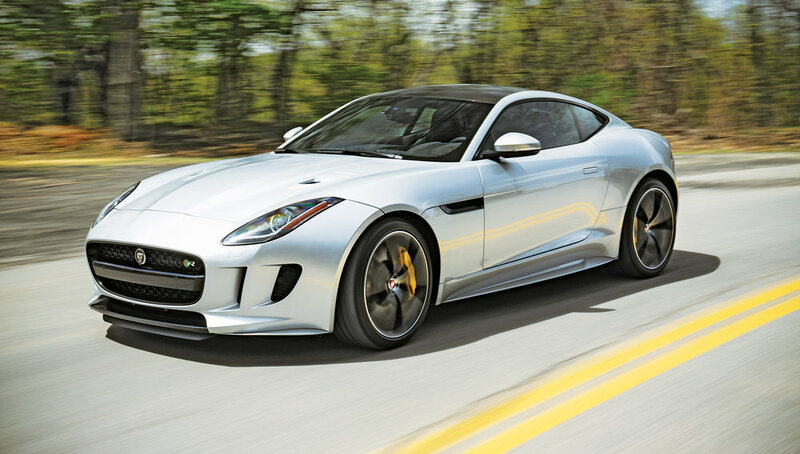 The F-Type R AWD is the sports car that is more advanced, sensuous and exciting for you this Christmas. The Mazda MX-5 Miata isn’t complete until it’s being driven. Why? Because that’s when it achieves near-perfect balance. This results in performance so responsive and connected, it feels like a part of you, This is a machine that offers you a straightforward no-extras sports car experience. 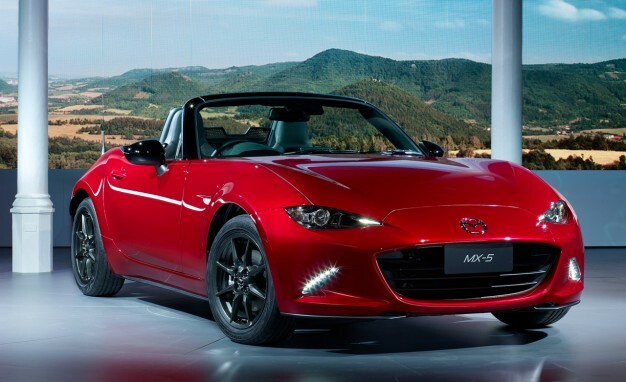 The MX-5 manages to straddle that awkward dichotomy between fun and sensibility. It is also a very good car - well-built, comfortable, and when driven sensibly, the ride is forgiving and fuel economy isn't as heart-attack inducing as you driving it this Christmas. The Lexus RC F, with its huge and powerful 5.0-litre V8 powerplant, is one of the greatest modern cars ever made. Engineered from the asphalt up, the striking coupe body style is designed to ignite your passion for performance. 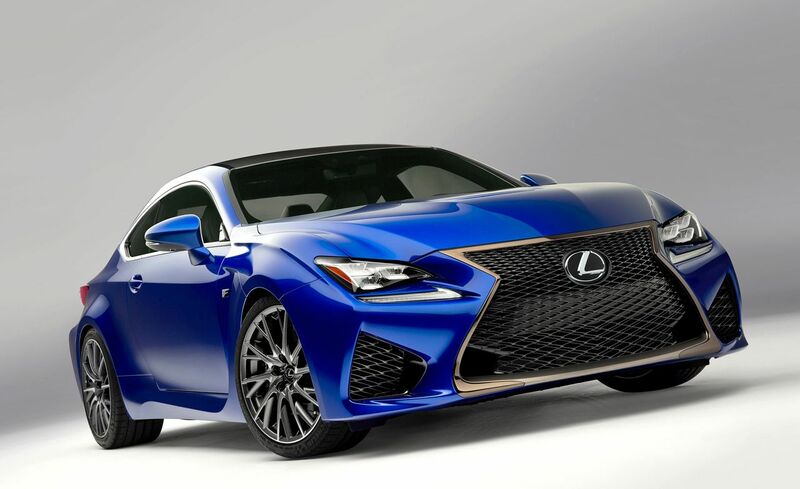 The Lexus RC F is developed on a platform that fuses those used in the Lexus IS sedan, the IS Convertible and the GS - all for the pursuit of pure perfection and driving dynamism to give you the speed you crave this holidays. Which one of these cars would you love to have under your Christmas tree? Leave a comment below!